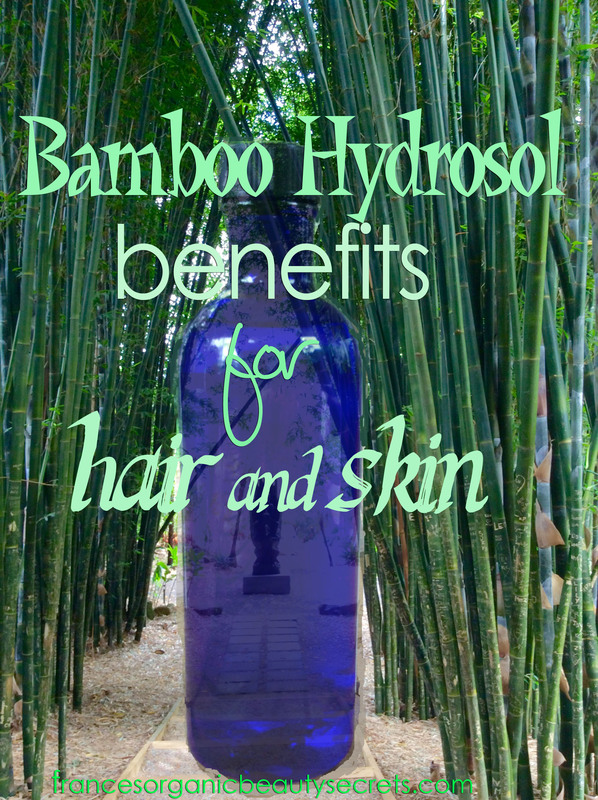 Today my post is about bamboo hydrosol. I use it in multiple skin and hair care formulations. This plant is very rich in silica. The hydrosol or aromatic water is using 1 kg of bamboos’ leaves and stubbles to produce 1 liter of bamboo crystal clear bamboo hydrosol. This 1/1 rate is the perfect rate to preserve all the benefits of bamboo compounds. It is processed by steam distillation. 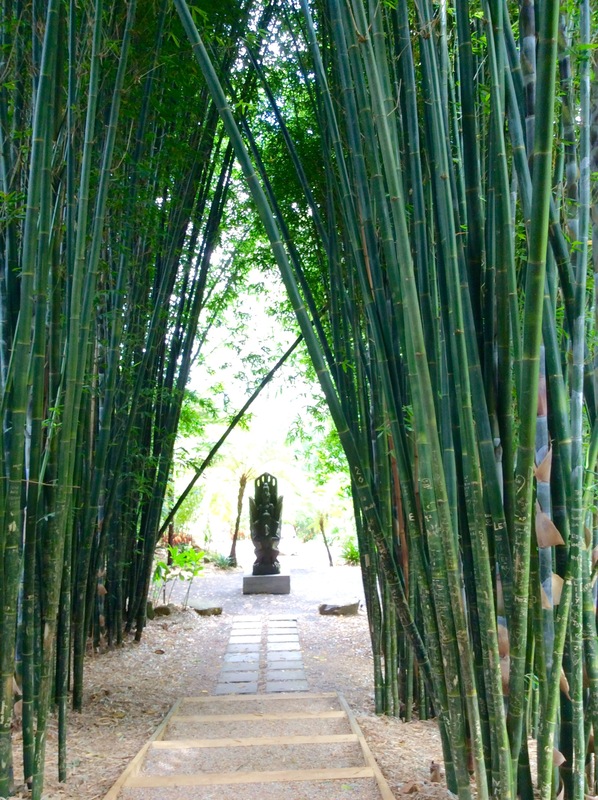 Thanks to its soothing and rehydrating benefits, bamboo hydrosol is perfect for sensitive skins. The soft touch you will feel on your skin after using bamboo hydrosol is due to its important compound: silica…. Silica is offering a soft and silky touch to any type of skin. It is purifying the oily or acneic skins by helping to recover the right balance. It stimulates dull and wrinkled skins. Thanks to its richness in silica and minerals, bamboo hydrosol will help your thin hair, will bring more tonus and texture while keeping your hair as soft as silk. Spray this pure aromatic water (no preservatives!!!) directly on your skin, or in synergy with other hydrosols, let it dry naturally…you will feel your skin so soft and silky. 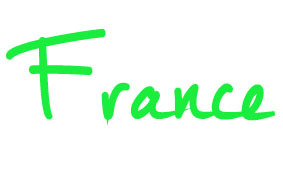 Thank you for visiting my blog and come back soon for more tips and ingredients reviews for your diy cosmetic recipes. Be beautiful….with nature and by nature.